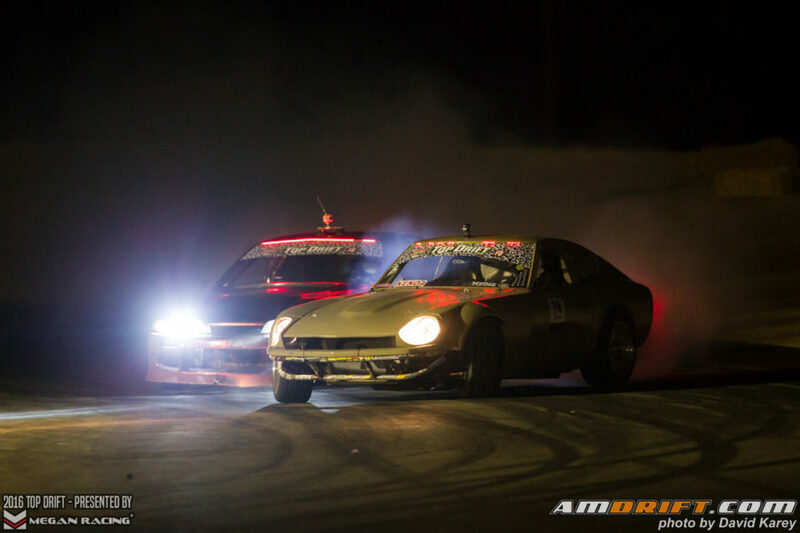 Golden Gate Drift made it’s way back to Thunderhill Raceway Park on July 10th, 2016 for the 3rd round of the Formula Drift Pro-Am series. Going into the third round, Julian Dumay was leading the series in points, and names such as Travis Ragona, Chris Bixler, Joe Tardiff, and Nate von Tuchlinski were nipping at his heals for the lead. 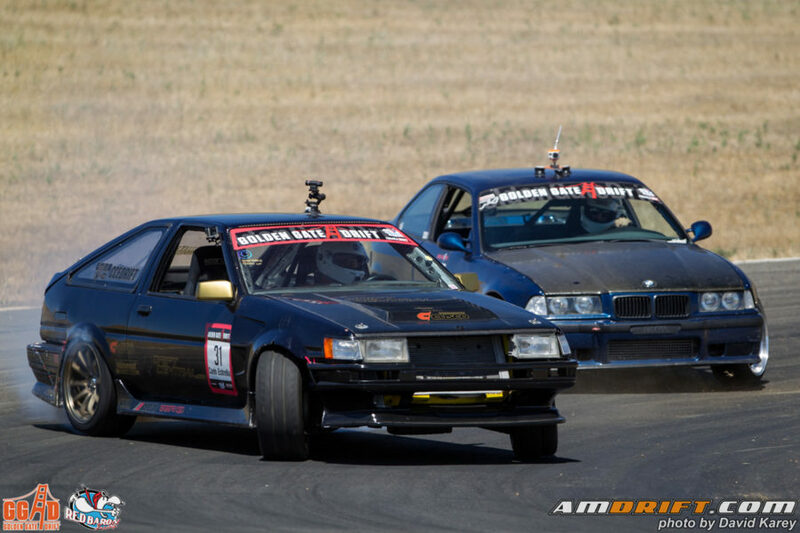 The last time we visited Thunderhill, was for Golden Gate Drift Round 1 back in April, and boy has the scenery dried out and changed since.